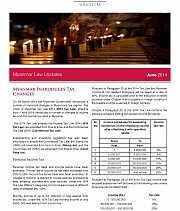 On 28 March 2014 the Myanmar Government introduced a number of important changes to Myanmar’s tax regime. The Union of Myanmar Tax Law 2014 (2014 Tax Law), effective from 1 April 2014, introduced a number of changes to income tax and commercial tax rates in Myanmar. Implementing and amending legislation has also been introduced to amend the Commercial Tax Law, the Stamp Act (1899) (as amended from time to time) (Stamp Act) and the Court Fees Act (1957) (as amended from time to time) (Court Fees Act). Personal income tax rates and income bands have been amended. The top rate of income tax has been increased from 20% to 25%. Income tax bands have also been amended. In Chapter 6 “Income” is defined to include salaries, professional fees, property, business and other sources. Under the 1974 Tax Law different categories of income were taxed at different rates of between 2% – 30%. Monthly income of up to K2, 000,000 is now exempt from income tax. Under the 1974 Tax Law monthly income of only K500, 000 was exempt from income tax. 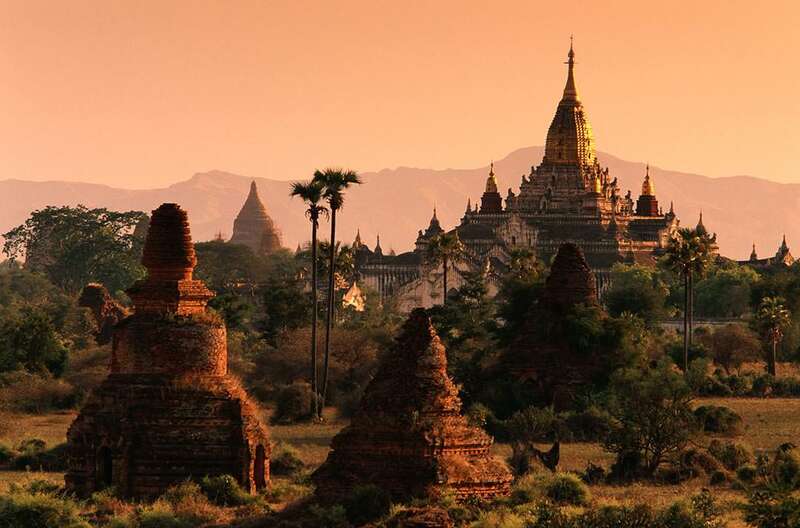 Pursuant to Paragraph 25 of the 2014 Tax Law the Myanmar income of non-resident foreigners will be taxed at a rate of 35%. Income tax is calculable prior to the deduction of reliefs provided under Chapter 6 and payable in foreign currency if the taxable income is earned in foreign currency. Under the 1974 Tax Law income from “undisclosed sources” was taxed at a flat rate of 30%. 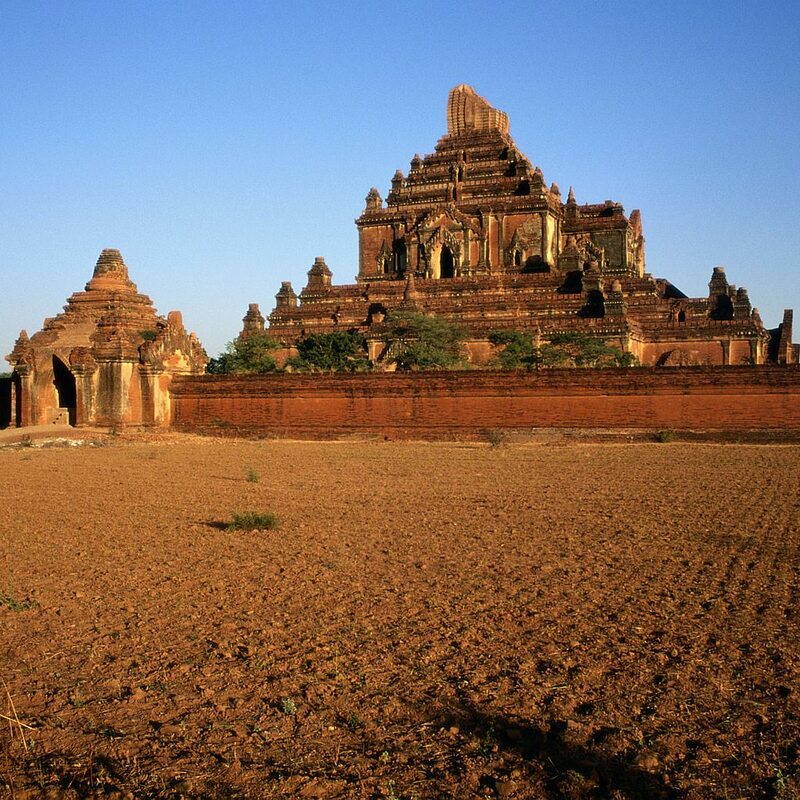 Pursuant to Chapter 4 Paragraph 4 of the 1974 Myanmar Tax Law persons purchasing immoveable property in Myanmar are required to prove the source of the funds to be used in the purchase. Myanmar’s corporate tax rate remains unchanged at 25%. Pursuant to Paragraph 32 of the 2014 Tax Law, small and medium sized enterprises are exempt from tax on annual income of up to K5, 000,000 (approximately US$5,000) in the first three years following incorporation. Corporation tax is calculable prior to the deductions of reliefs provided under Chapter 6 of the 2014 Tax Law. Pursuant to Paragraphs 36 (a) – (d) of the 2014 Tax Law certain other forms of income, such as financial awards granted in relation to the provision of information on the trade in drugs and illicit goods; endowments conferred by the State, and charitable incomes are also exempt from tax. Schedule 6 to the Commercial Tax Law identifies non-essential goods the import or sale of which in Myanmar attracts a higher rate of Commercial Tax than the 5% applicable to most goods. Pursuant to 2014 Tax Law commercial tax levied on luxury teak and hardwood logs, pieces and finished products has been reduced from 50% to 25%, whereas the commercial tax levied on the sales of jade and polished precious gems has been reduced from 30% to 15%. A number of domestically produced products, (primarily agricultural products) are exempt from commercial tax. The same products attract a commercial tax of 5% when imported into Myanmar. In order to encourage the competitiveness of domestically produced goods, a preferential rate of 2% – as opposed to the normal rate of 5% – is levied on the proceeds of sale of goods produced and sold by “registered citizen entrepreneurs” or businesses owned by citizen entrepreneurs or state‐owned enterprises. A registered citizen entrepreneur is a Myanmar citizen who has registered to conduct business as a natural person. Domestic services attract a commercial tax of 5%. A number of key services, including but not limited to, life insurance, microfinance, health care, education, the transportation of goods, banking, customs clearance, contract manufacturing, container transport, road tolls, animal health, outbound air transport, information technology, management consultancy services and public transport are exempt from commercial tax. Under the Commercial Tax Law only certain identified services were subject to commercial tax. Pursuant to the 2014 Tax Law all commercial services attract commercial tax unless specifically exempted. While the tax rates and bands remain unchanged the sale, exchange or transfer of asset(s) whose total value is less than 5,000,000 Kyats is exempt from tax even in circumstances where a capital gain has arisen. Pursuant to Paragraph 30 of the 2014 Tax Law tax on capital gains earned by participants in the oil and gas sector should be paid in Kyats even if the gain was realised in a foreign currency. The Law Amending the Myanmar Stamp Act 2014 revises certain provisions set out in the Stamp Act. The most significant change is the amendment to Section 20 of the Stamp Act which relates to the taxation of foreign currency denominated documents. Previously, different tax rates were imposed depending on whether the contract was in Myanmar Kyats or a foreign currency. Pursuant to the amending legislation the tax rates stipulated in Schedule 1 to the Stamp Act apply to all contracts, irrespective of their currency. The Stamp Duty chargeable on the transfer instruments of immoveable property located throughout Myanmar is now 5%. Previously, a higher rate of 7% applied to transfer instruments for property situated in Yangon, Mandalay or Nay Pyi Taw. Pursuant to the revised Schedule 1 the standard rate of stamp duty on agreements has been reduced from Ks. 600 to Ks. 300 whereas the stamp duty chargeable on a company’s articles of association has been reduced from Ks. 200,000 to Ks. 50,000 – Ks. 150,000, depending on the amount of a company’s share capital. Charltons does not advise on Myanmar law. 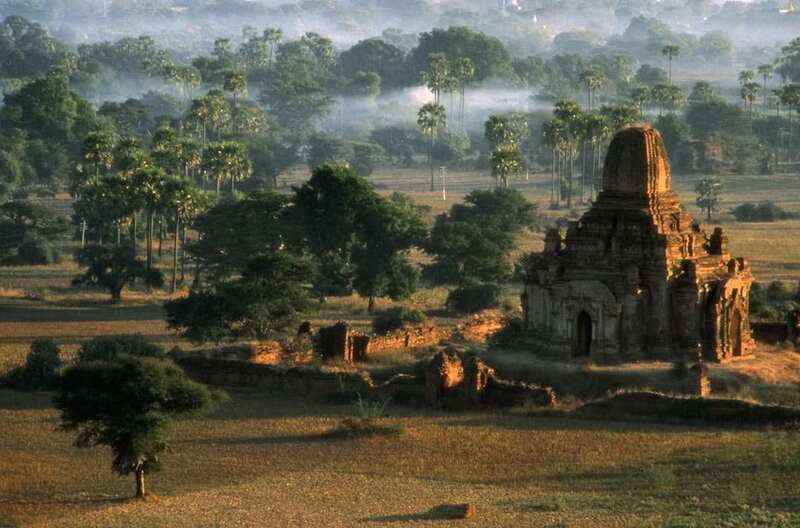 Charltons works in cooperation with Myanmar lawyers to provide legal services in Myanmar.